This entry was posted on February 21, 2009 at 10:54 pm	and is filed under Uncategorized. 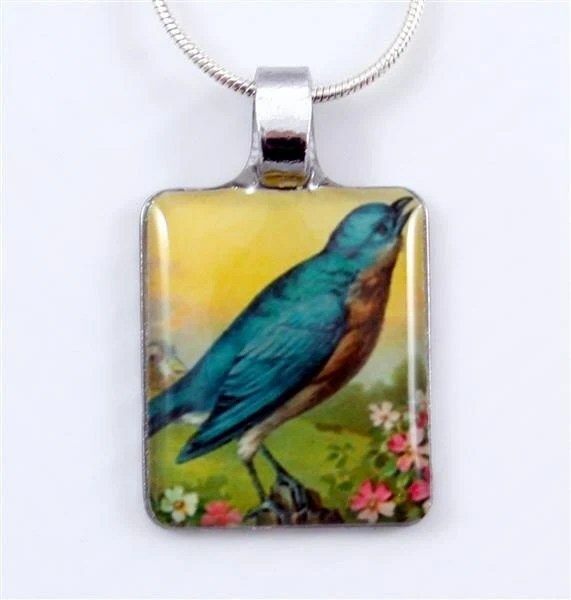 Tagged: bird, birthday, blue, Bluebird, charm, cheer, cute, else, everything, fashion, flower, friend, gift, girl, glass, happiness, happy, image, inspire, jewelry, landscape, little, mom, nature, necklace, pendant, photo, Pink, present, resin, sing, sister, sky, song, square, up, vintage, women, yellow. You can follow any responses to this entry through the RSS 2.0 feed. You can leave a response, or trackback from your own site.